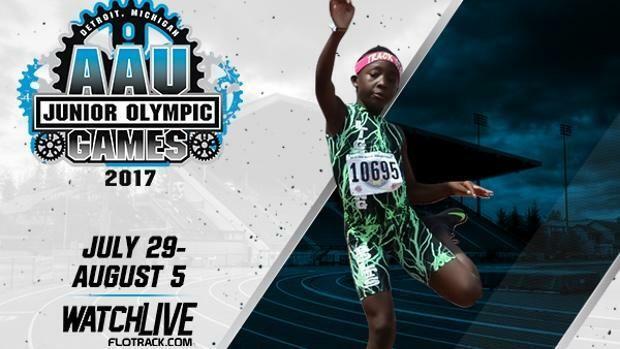 WATCH AAU Junior Olympic Games LIVE! For seven days beginning on Friday, 16 track and field athletes from Massachusetts will be competing inside Eastern Michigan University's Rynearson Stadium for the AAU Junior Olympic Games. These athletes will be among 10,000 athletes from around the world ranging in age from eight to under 18 years old. Who are our Bay Stater that are making the trip? Check out the list below. Also, don't miss out on the action. From start to finish, you can WATCH LIVE all the competition on MileSplit Universal.